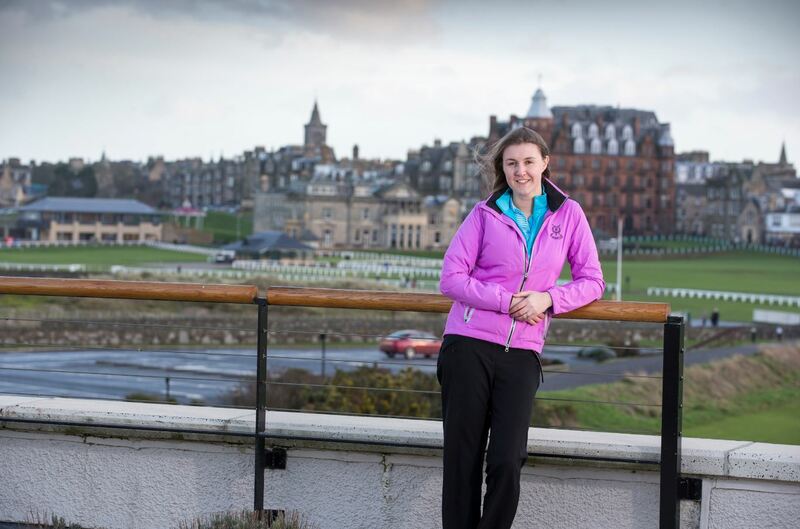 We are looking for talented individuals to help us deliver memorable experiences for every visitor at the world’s most famous Links. 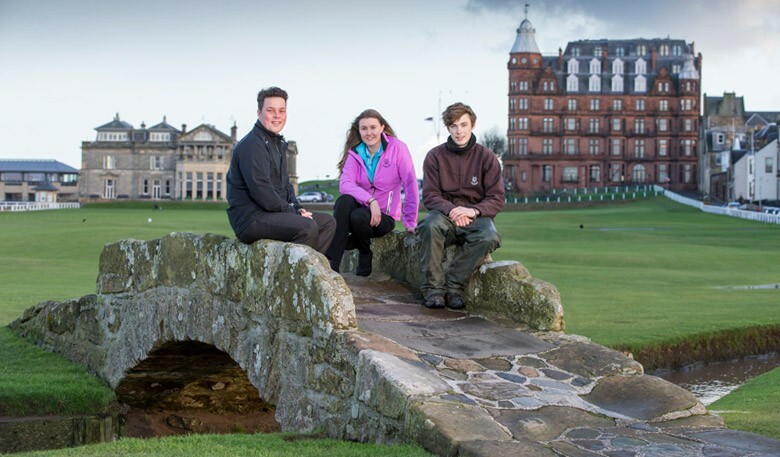 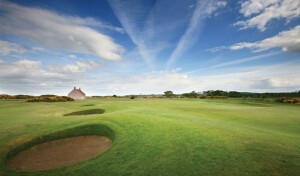 Every year the Links welcomes more than a hundred talented, motivated and dynamic individuals in a wide range of roles to help us deliver memorable experiences to the thousands of visitors to the Home of Golf each year. 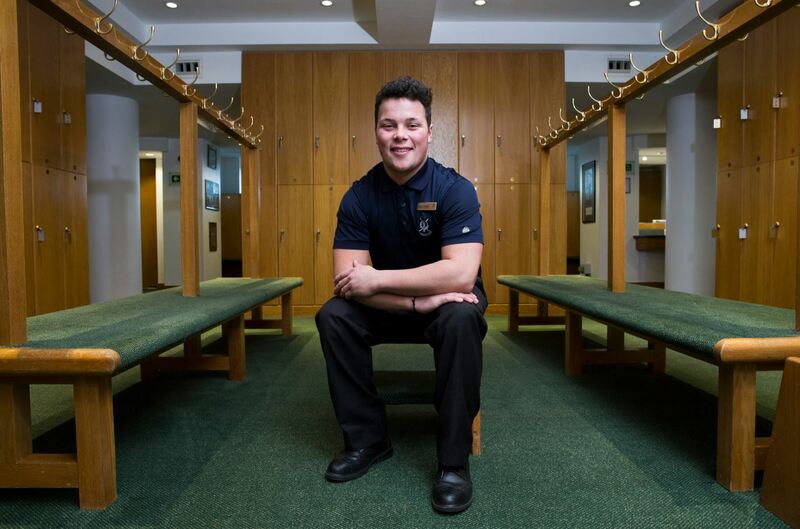 The 2016 recruitment day will take place on 2 February at the Links Clubhouse from 2pm to 6pm. 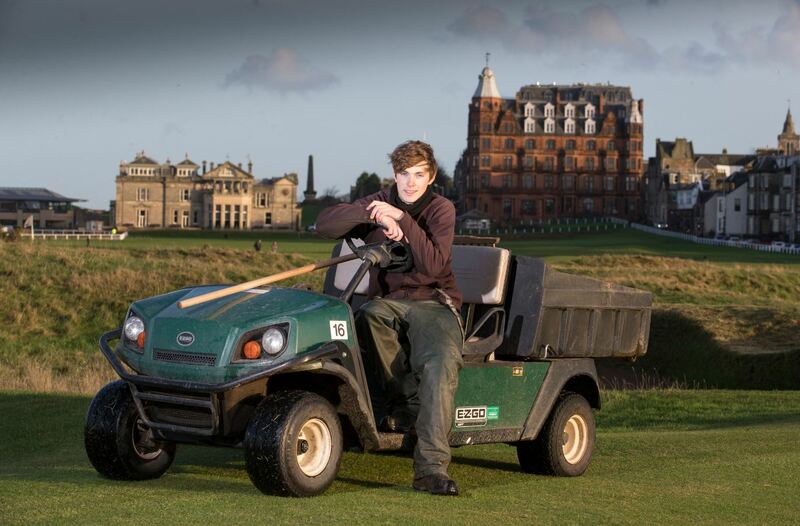 Visit our website to find out more about the wide range of roles available on the course or in our clubhouses, restaurants and shops.